UBA Mobile App download, install UBA app on your phone, register Sign in UBA Mobile Application. UBA (United Bank of Africa) is one of the top leading banks in Africa. With UBa Mobile App, you can send money to any bank, pay bills, recharge and control transactions in your Account. Umobile is a service provided by Uba bank that allows its customers to conduct financial transactions with the aid of a mobile device, tablet, laptop or any internet enabled device. 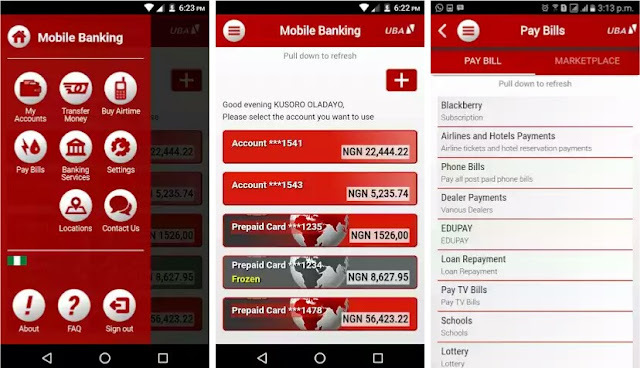 UBA internet banking app can be downloaded on Android, iOS and Blackberry. To enjoy all the features of UBA internet banking, you must download u mobile app on your Smartphone. 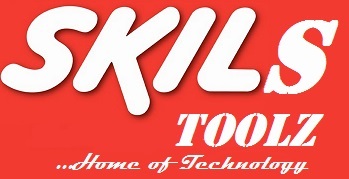 Use the links below to download the app straight to your mobile phone.